This is television's gayest game. 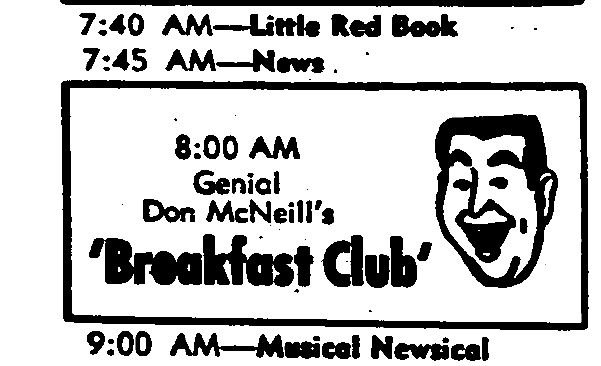 I don't usually post cartoons here because you can always find this kinda stuff over on The Saturday Morning Blog - but some of you would probably be interested in this one featuring Get Smart star Don Adams as himself. I'm watching a bunch of I Love Lucy right now, but in a little bit there will be a Gomer Pyle marathon for you to watch all New Year's Day over here. At 8:23 even Henry Morgan is enjoying himself! An amazing line-up for the 1965 New Year's Eve edition of The Tonight Show. These television programs do not have a function that will allow me to embed them here, but I can link to them and you can either watch them online or download them to your hardrive. Some interesting rarities.